According to the Lithuanian legislation the form on a residence in Lithuania can to one who intends to engage in any lawful activities in Lithuania. Such activities include activities not requiring a work permit or for its implementation, company organization or institution in Lithuania, as well as the management of the company or institution. Also look at the residence is entitled to persons of Lithuanian origin, having a husband, wife or relatives in Lithuaniaand also those who are going to study in Lithuania. If foreigner has Lithuanian origin, family or spouse in Lithuania, a view on the residence , he receives, as a rule, absolute. It is the same with those who wish to become Lithuanian students, it is important to provide documentation that you are enrolled in Lithuanian higher education institution. 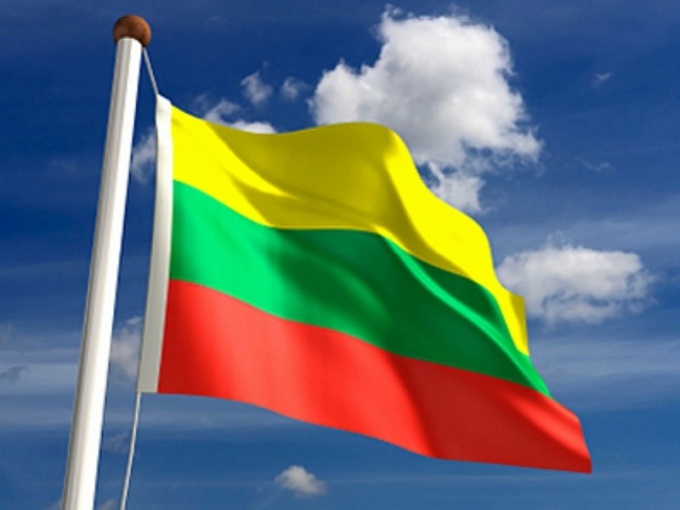 Views of residence in Lithuania is issued for one year. Foreigners who wish to register a company or institution on the territory of Lithuania, there is no need to lookon the residence to get permission to work. At the organization of the company the foreigner should own at least 10% of its shares. In addition, the documents it needs to be spelled out as the founder of the company, even if he is actually engaged in the management activities. In that case, if the founder sells his share in it, he loses the formand residence. Therefore, after the sale of shares, he will have to leave the territory of Lithuania. It is worth remembering that all who wish to look for a residence in Lithuania must be documented as employees of the Lithuanian company (the one they themselves had established and the one that took them to work). Otherwise, it can be difficult to extend the viewand residence permits, which need to renew every year. 1. copies of Russian and foreign passports. 2. photo (as a Russian passport). 3. a copy of the Schengen visa. 4. questionnaire to receive viewsand residence. 5. if you have registered a company, the documents of the company, who have confirmed that you are a shareholder. 6. information about the place of residence on the territory of Lithuania. Documents must be submitted in the most Lithuania. 1. visa-free travel to the territory of all States, consisting in the Schengen area (except the UK). 2. easier visa procedure to the USA, Canada, Australia. 3. social guarantees identical to those that are citizens of Lithuania. 4. who was the owner of a temporary kindand a residence for 5 years may become a candidate for the permanent resident status of the European Union.